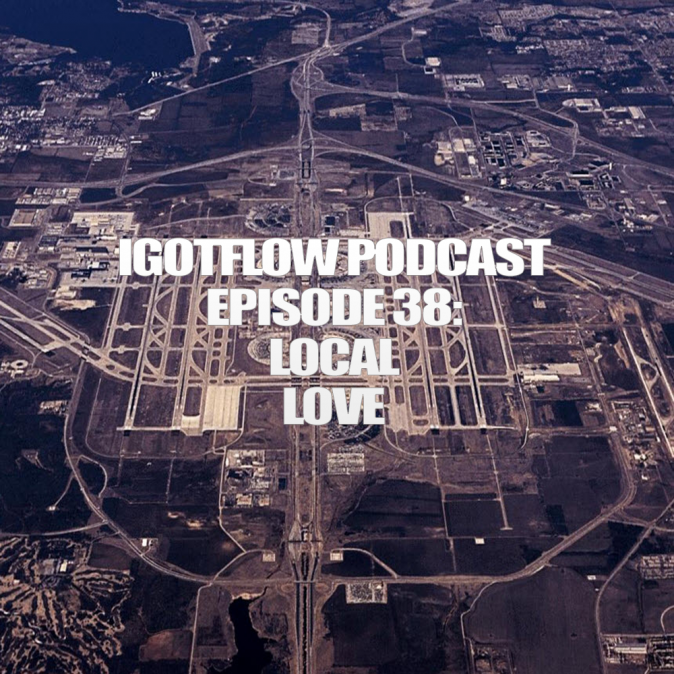 IGotFlow Podcast Episode 63: Before All The B.S…. The guys are back with the 38th episode and speak on the NBA Playoffs, the DFW hip-hop scene’s resurgence, and other pop culture items such as Empire, etc. (Recorded: 4.19.2015) Don’t forget to send in your questions, comments, and music to soindependentmusic@gmail.com. Be sure to rate and comment us on iTunes!